Winamp reached its 10th birthday this year, reason enough for Nullsoft and AOL to release a new version of one of the world’s most popular multimedia players. – Access to Thousands of Online Radio Stations, Videos and More! 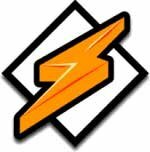 WinAMP 0.20a was released as freeware on April 21 1997 and was followed by version 1.006 two months later, on June 7. Back in 2005 the player had around 57 million monthly users. 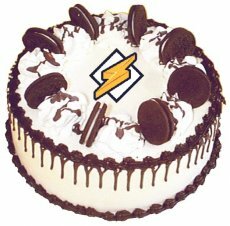 Winamp 5.5: The 10th Anniversary can be downloaded from here.